Kerala SSLC Results 2015 was initially published on 20th April 2015. But Kerala Pareeksha Bhavan received lot of complaints about SSLC 2015 Results. So the Education Dept of Kerala decided to review the result and update it on 25th April 2015. The marklists will be reviewed and make necessary changes on the results. The results are expected on 25th April 2015. Students can check the results on the websites www.results.itschool.gov.in and www.keralaresults.nic.in. The reevaluation procedure is that the marklists received from the 54 evaluation centers will be compared with the existing mark list and shared by April 25. The reevaluation is a strict process to avoid any further errors and complaints from Students. The unnecessary haste to announce record performance had led to the error due to which many students did not receive their results. Also, those who passed in all subjects were misinformed about their results. 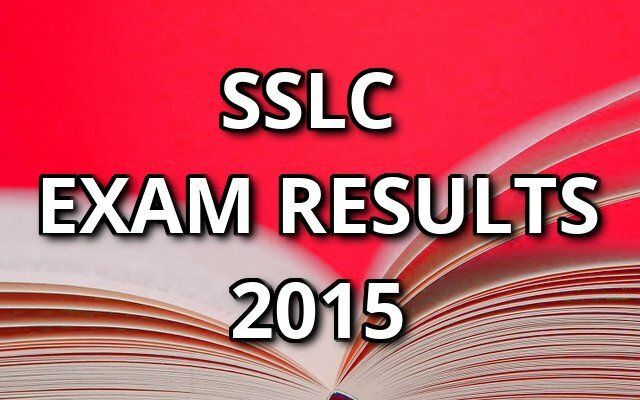 Once the rectification is done the updated results of SSLC 2015 will be declared. While PK Abdu Rabb, The Kerala Education Minister admitted that the decision to announce SSLC 2015 results in record time led to the faulty results. Chief Minister Oommen Chandy denied it and claimed that it was not a serious problem and will be rectified within no time. Updated Kerala SSLC Results 2015 will be available after the official declaration on websites of it at school and Kerala NIC. Kerala SSLC Results 2015 is available now.